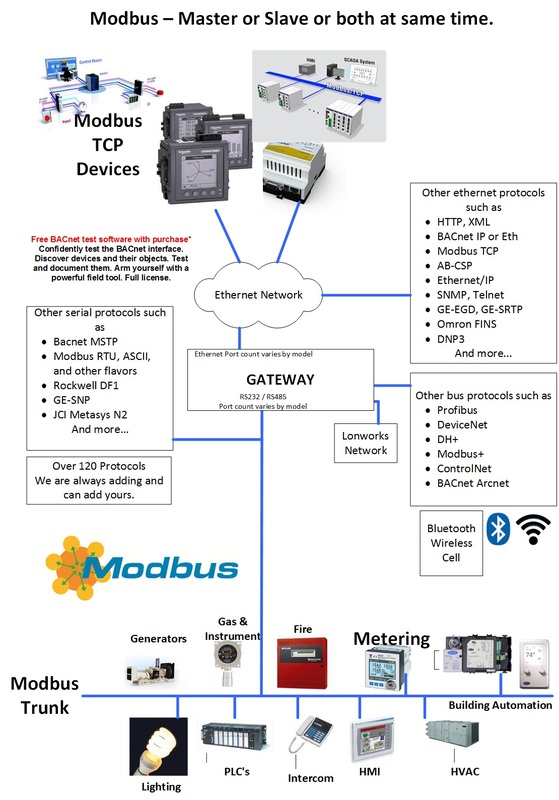 The 1-Wire to Modbus TCP/RTU and IoT Bridge monitors a series of 1-Wire temperature sensors and makes the data available to Modbus devices. Chipkin’s 1-Wire to Modbus TCP/RTU and IoT Bridge monitors a series of 1-Wire temperature sensors and makes the data available to Modbus devices, as well as logging long term trending data into the cloud. The CAS-Bridge operates by monitoring the 1-Wire temperature sensors and storing the values in an internal database. Then serving the temperature data as Modbus TCP/RTU values. When a value changes or a timeout occurs, the values are sent to an online dashboard for long term trending and logging. The CAS Bridge can be connected to your network with a ethernet connection or by connecting to a WiFi access point. The gateway requires minimal configuration and can be considered a ‘plug and play’ component of any network system. It’s ready to operate ‘out of the box’ and can be installed without an engineer’s approval.